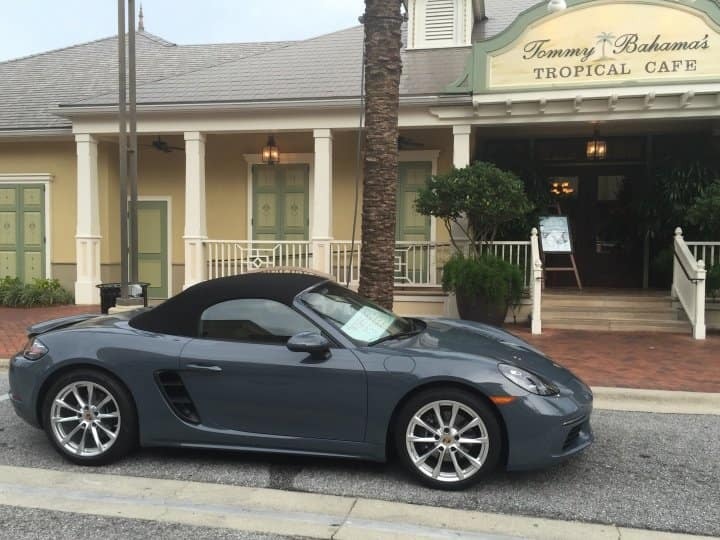 Our Porsche Team was out at Tommy Bahama Restaurant in Grande Blvd presenting the new Porsche 917 in October to kick of our ‘ Porsche Immersion’ events around the Emerald Coast. We are looking to team up with select local businesses for a test drive event. This will be a exciting opportunity to give your clients a unique experience by inviting them the opportunity to pilot several amazing vehicles. We can bring Porsches to your location. We know there is no better way to experience the passion, performance and excitement of the Porsche brand than to do so from behind the wheel. 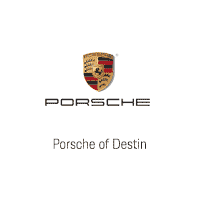 If you would be interested in teaming up for our ‘Porsche Immersion’ test drive event please email me at cscott@porscheofdestin.com.